Canon USA now officially released the firmware update for Canon EOS 5D Mark III. 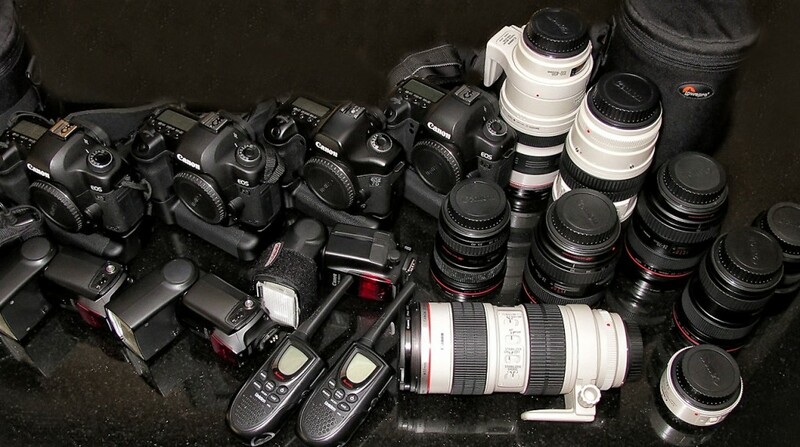 Adorama.com offers 6% back in rewards on most Canon DSLRs and most Lenses until May 1st, 2013. 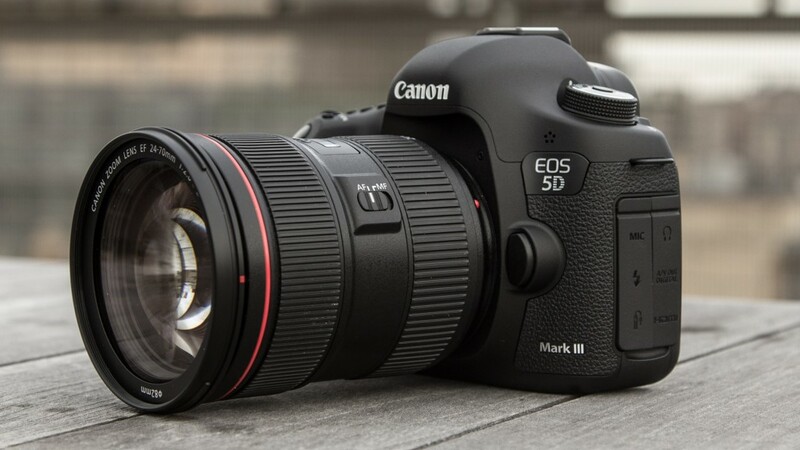 Canon USA today updated their 5D Mark III product page for the release date of firmware update. This firmware update will be available on April 30, 2013. 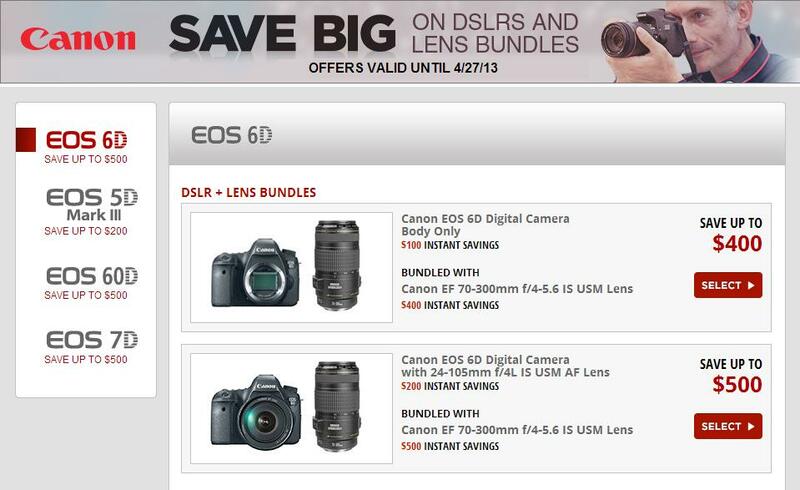 Canon DSLR and lenses bundles deal now available at B&H Photo Video, through April 27, 2013, you can get up to $500 off on 5D Mark III, 6D, 7D, 60D bundles. Canon to announced several firmware updates for Canon EOS 5D Mark III, Canon EOS-1D X and Canon EOS-1D C in April and May, 2013. 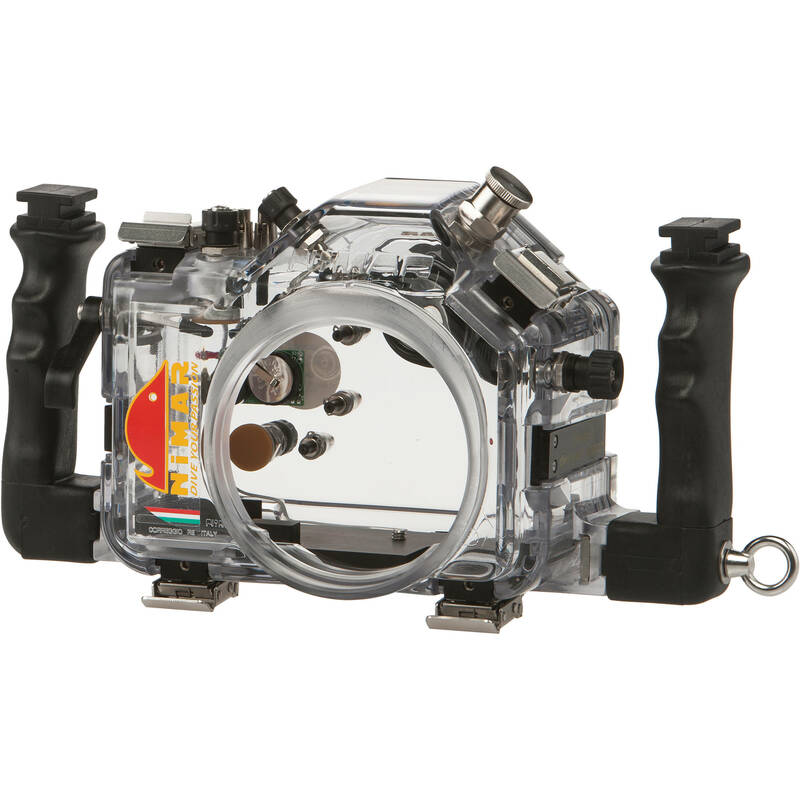 Nimar has released a new underwater housing for the 5D Mark III. This Nimar 3D underwater housing is a waterproof case enabling you to shoot beneath the water’s surface with your Canon EOS 5D Mark III. Deal – EOS 6D & 5D Mark III another $100 Price Drop ! Canon EOS 6D and 5D Mark III now get another price drop about $100 at Amazon and B&H Photo Video. 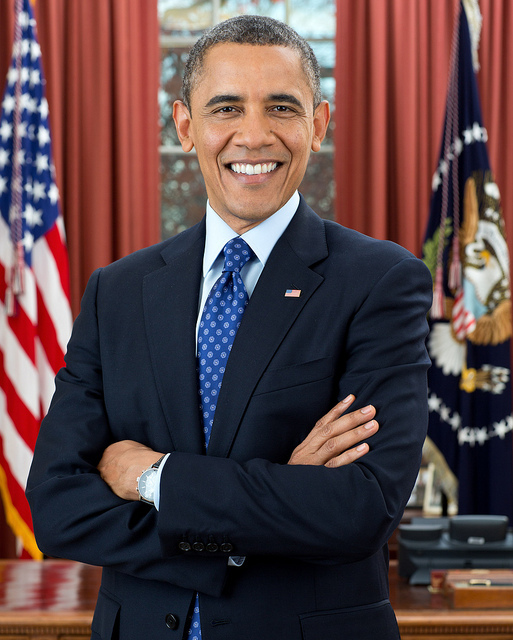 Offer ends on March 20, 2013. 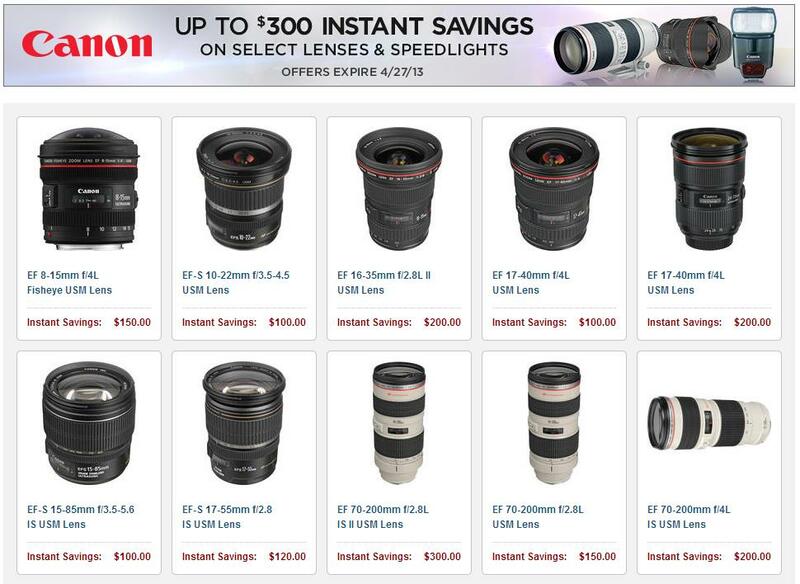 Author CameraeggPosted on March 3, 2013 July 12, 2015 Categories Camera Sales and Deals, Canon EOS 5D Mark III, Canon EOS 6DTags Price Drop, RebateLeave a comment on Deal – EOS 6D & 5D Mark III another $100 Price Drop ! Where to Buy Cheapest Canon EOS 5D Mark III Deals Online ? 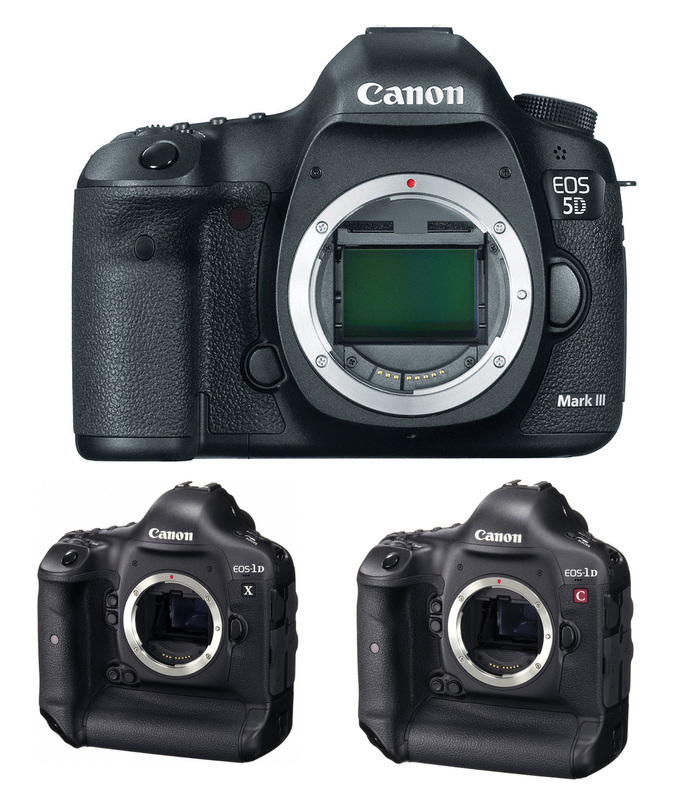 So today, we are going to showing you where to buy Canon EOS 5D Mark III online for the lowest price. Author CameraeggPosted on January 16, 2013 October 19, 2016 Categories Camera Sales and Deals, Canon EOS 5D Mark IIITags Where to Buy2 Comments on Where to Buy Cheapest Canon EOS 5D Mark III Deals Online ?